← Finally A Democratic Prez Debate Watch Party At HQ….Campaign 2015 Update And Coming Events…. 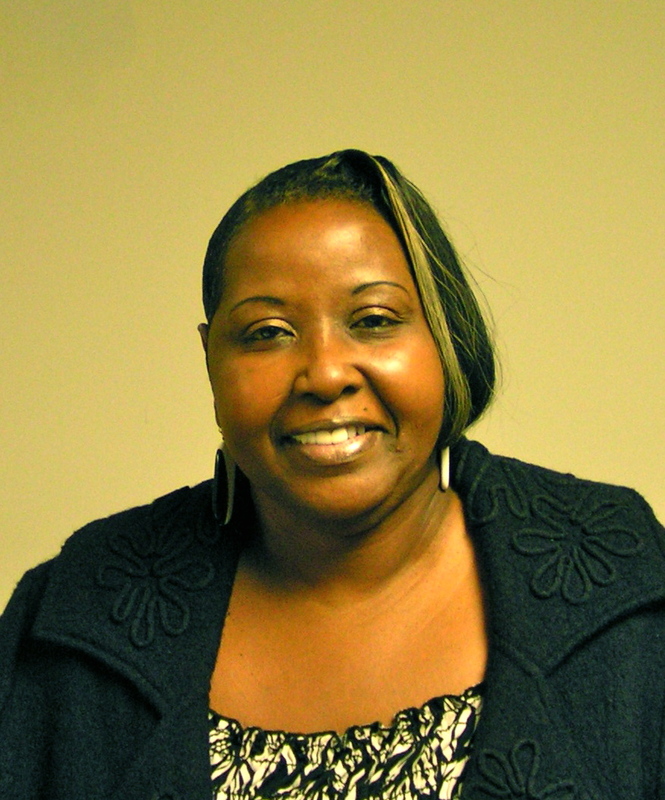 The Committee for Ward Two Alderman Tonilynn Collins will hold a fund-raising reception at the Pride of CT Lodge of Elks, 24 Elm Street, 5:30 to 7:30 pm. Friday evening, October 16th. Collins is seeking re-election to the Council from Ward 2 with Adam Platosz in the district that includes The Armory, Roosevelt School and Chamberlain School polling places. 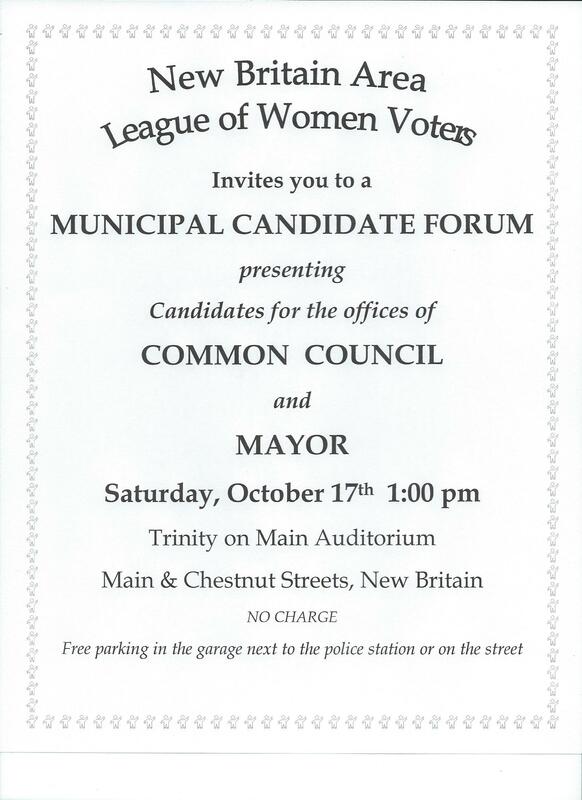 The New Britain Area LWV will hold the 2015 New Britain Aldermanic and Mayoral Candidate Forum on Saturday, 10/17. with aldermanic candidates up at 1 p.m. and mayoral candidates up at 2:45 p.m. According to the LWV there will be a moderator and each candidate will have 30 seconds to answer an original question and will be allowed a 30 second rebuttal. Questions will be screened on cards submitted by the audience and asked of candidates. 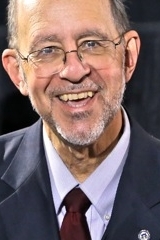 Join New Britain Democrats as we recognize Don DeFronzo — former Mayor, State Senator and State Commissioner –for his four decades of public service and involvement in the Democratic Party. The suggested donation is $100 per person to benefit the NB Democratic Town Committee and its party building and Get Out The Vote campaign. Or call us at headquarters 860-505-8901 E-Mail: newbritaindemocrat@gmail.com or visit 19 Bassett Street. 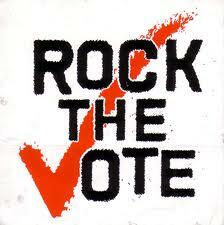 This entry was posted in Announcements, DeFronzo, Election Day, Fundraiser, Meeting/Event, Rock The Vote, Wyman. Bookmark the permalink.